This third year of the Creation Project is focused upon theological anthropology, with consideration given to questions of the origin, nature, and ultimate purposes of human life. Millions of people do not know who they are, nor that they have any significance or worth. Hence the urgent challenge to us to tell them who they are, to enlighten them about their identity; that is, to teach without compromise the full biblical doctrine of our human being—its depravity, yes, but also its dignity. Though this was written 25 years ago, the challenge remains today—perhaps even in a heightened sense: What does it mean to be created in the image of God? What sets humans apart from animals? 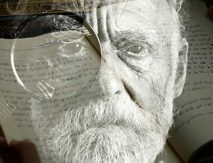 How should we think of the constitution of the human person? These and other questions present an urgent challenge to the church. And now, just as then, it is pastors who are laboring to teach their congregations the biblical doctrine of humanity. 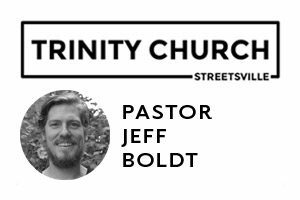 The Stott Award for Pastoral Engagement is the program of the Creation Project that is designed to support pastors and their congregations as they seek to live faithfully as Christians in an age of science. 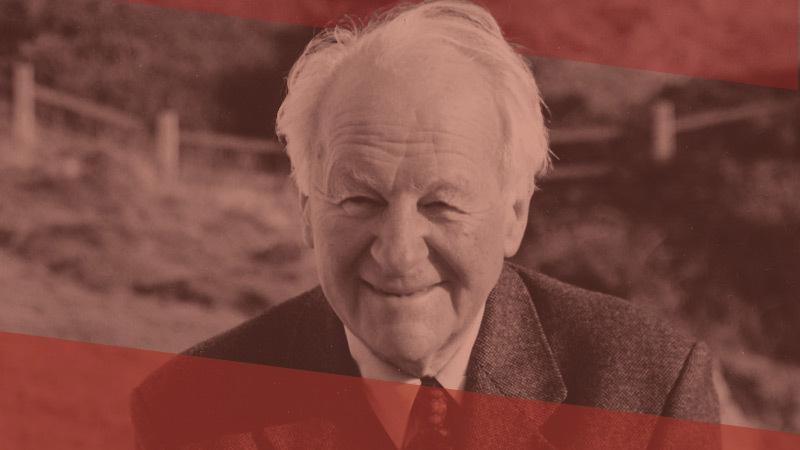 This year’s recipients and their congregations will be seeking to better understand the Christian doctrine of anthropology with the courage and humility that Stott himself modeled and encouraged. We are pleased to announce the recipients of this year’s Stott award. The award is given to six pastors and congregations each year, and the award recipients are determined on a competitive basis. This year’s recipients are: Paul Daniel Anderson (Grace Valley Fellowship), Jeff W. Boldt (Trinity Church Streetsville), Christopher R. Bechtel (Evergreen Church of Salem), Wesley Peter Vander Lugt (Warehouse 242), James Scott Martin Jr. (Hope Community Church), and Joey Sherrard (Signal Mountain Presbyterian Church). 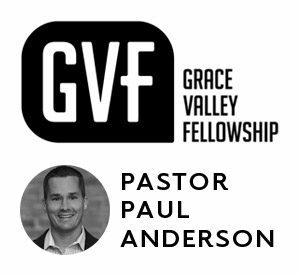 Grace Valley Fellowship is a nondenominational church in Phoenixville, Pennsylvania. Trinity Church is an evangelical Anglican church located in Mississauga, Ontario. 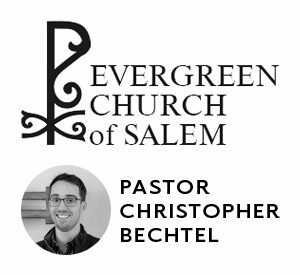 Evergreen Church of Salem is a Presbyterian (PCA) church located in Salem, Oregon. 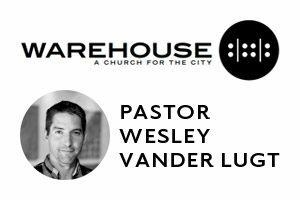 Warehouse 242 is an Evangelical Presbyterian (EPC) church in Charlotte, North Carolina. 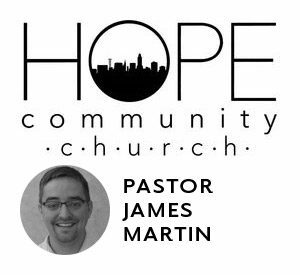 Hope Community Church is a Reformed (RCA) church located in Lincoln, Nebraska. 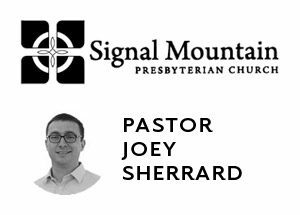 Signal Mountain Presbyterian Church is an Evangelical Presbyterian (EPC) church in Signal Mountain, Tennessee.